With summer poised to settle in with us us, and thoughts of summer reading occupying our prized moments of leisure, I was delighted to find that Summer herself was willing to take a few minutes of her time to share her book picks for the upcoming season..
Kenny: Hello, Summer. I know how busy Spring is is for you. Thank you so much for spending some time with us on this lovely May afternoon! Summer: It’s a pleasure to speak with you, Kenny. Kenny: When I think of summer reading I think of happy readers having time at last to immerse themselves in books of their own choosing or desire. What about reluctant readers, though? Is there some book you would recommend sharing with them that might be both a delightful read-aloud but also a spur to get them to engage in reading? Summer: Absolutely. I think about reluctant readers all the time actually as many of the woodland creatures, The Unchosen who serve me here in the Glade are shocked to learn that reading is to be one of their responsibilities. Though they were once my rivals, reading has to be relearned after the Unchosen are turned into woodland creatures. 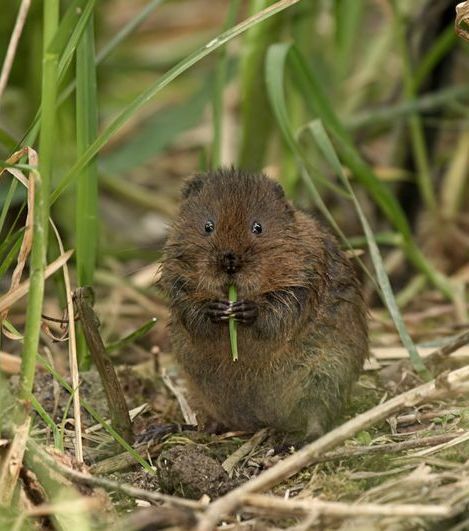 I am in fact often met with a thicket of resistance from that quarter, particularly the voles. This year, however, though it comes late in my season, there is an especially wonderful book to share with reluctant readers. 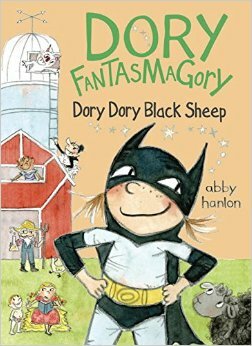 Perhaps you have heard that in the third Dory Fantasmagory book, Dory Dory Black Sheep, Dory is revealed as a struggling reader? Kenny: No! I had no idea! Kenny: I see. So Dory is more inclined to imagine what a book says rather than having the words define it for her? Summer: Exactly. She imagines a number of magical ways to become a reader, but even Mr. Nuggy’s, her Fairy Godmother’s, reading potion can’t pull that off for her. Also, even though she wants badly to be able to read she also worries that it will make her more grown up and less herself. 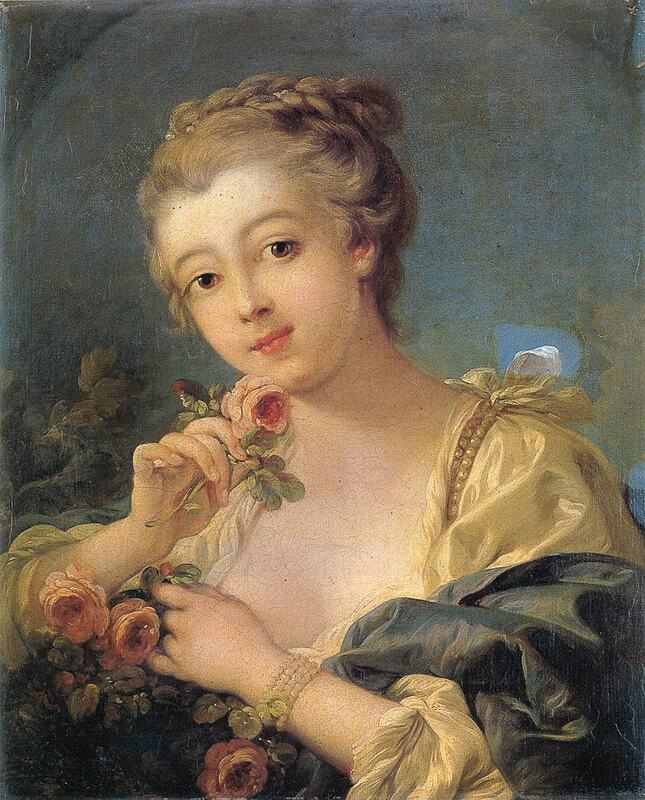 On the other side she also worries about losing her best friend, Rosamund, who is a great reader. This issue of what it really takes for a reluctant reader to engage with the process is woven into this story, where it “gets all mixed up into one crazy flavor” with many other important story elements. I can’t imagine a book more calculated to reinforce the power of reading and becoming a reader than Dory Dory Black Sheep. It is a true triumph. In fact I tried it out on all the voles in the Glade and it was a big hit. Marin the Vole: It’s true, Kenny. We just loved Dory Dory Black Sheep. Kenny: Wow! I can’t wait to read it. Hmmn, before I ask you for more children’s book picks, is there anything you particularly recommend for adults? Summer: It’s an odd and interesting thing, but there are actually two great novels coming out this summer which are both built around the Underground Railroad. Ben Winters’ Underground Airlines is an alternate history which posits that the Civil War never happened. Lincoln’s assassination, which occurred on the eve of his first inauguration. leads to a compromise, enshrining slavery as a legal institution in slave states, of which there are still four in modern America. Terrifyingly credible and wonderfully inventive, it is as taut and compulsive a read as you’ll find, and is not to be missed. At the same time Colson Whitehead’s historical novel, The Underground Railroad, is equally exceptional. More of a traditional novel, with the slight tweak of adding an actual, physical underground railroad, this is a rich and powerful reading experience by any standard. Read them both, I say! Kenny: Absolutely! I will. Now as to kids picks what do you have for us. Summer: Well, my top picks are Riverkeep by Martin Stewart, and Knights of the Borrowed Dark by Dave Rudden. These are two sensational debuts. Secret orders are the order of the day and Knights of the Borrowed Dark has a great one. It is very atmospheric and delivers a great balance of character development and action. Have at it. 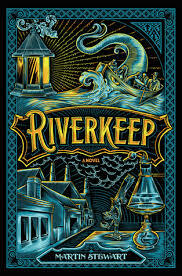 Riverkeep is a very imaginative account, with a Wizard of Oz theme brilliantly handled. It too is deeply atmospheric and puts forward terrific characters and strongly wrought action scenes. For young adult books, Sabaa Tahir carries her excellent Ember in the Ashes forward with A Torch Against the Night in high style as you can see even from the tasteful extension of metaphor in the title. My other pick is This Savage Song, the first book in the Monsters of Verity series by Victoria Schwab, Apart from being vivid and exciting, with two appealing lead characters, it is an unusually thoughtful exploration of the nature of violence. Good stuff! Kenny: Thank you both so much. Marin: Help us, sir, she won’t let us read the Underground Railroad books! Summer: The interview is over, Marin, as are your febrile plans of escape. This entry was posted in Uncategorized on May 26, 2016 by Kenny Brechner.